A Canada Revenue Agency (“CRA”) audit can be a very frightening and stressful situation. Wage and salary earners present relatively few compliance problems. For the most part, their taxes are collected through payroll deductions and their incomes are readily verified by reference to information filed by their employers. There are many ways your return can be flagged for an audit, whether it be through the random selection process, an audit project or through a third party lead. Regardless of how you were selected, it is important that you know your rights. To ensure you’re protected, contact a professional at the onset of the issue. Once you have received the post-audit proposal (a summary of the CRA’s findings) your time to respond is limited (generally 30-days), so it is imperative that you take action accordingly. Our role throughout the audit period is to ensure that the law and your rights are upheld. 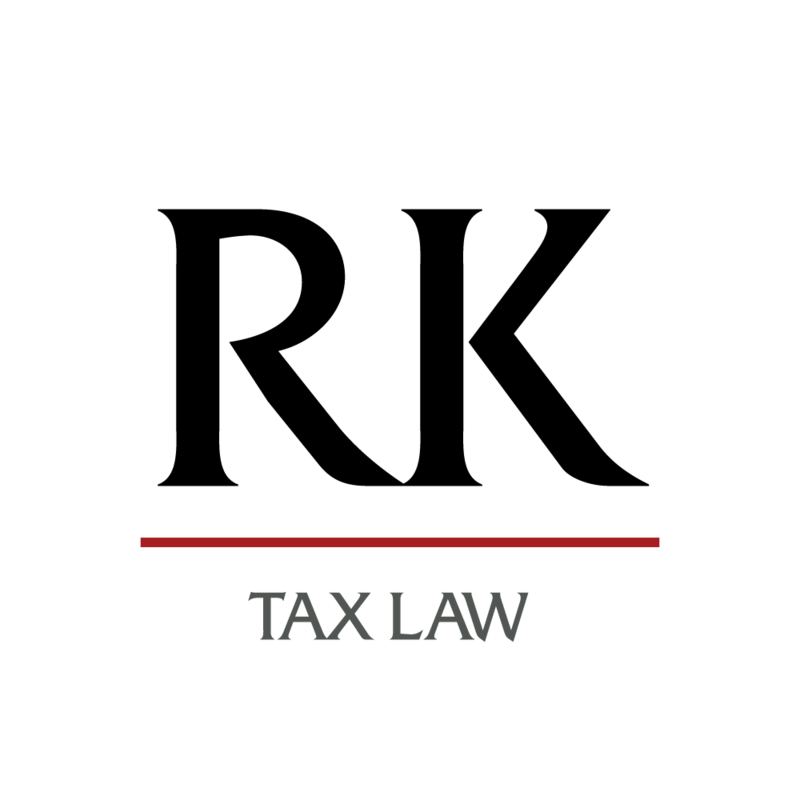 Often the CRA will enforce their administrative policy over and above the jurisprudence established by the Tax Court of Canada. Generally the CRA’s audit period is limited to 3 years from the original notice of assessment. Be aware that signing a waiver will permit the CRA to expand the scope of the audit period. Do not be alarmed. Should the results of your audit be unfavourable – you do have the right to dispute the CRA’s findings. You have 90 days to file a notice of objection, which for the most part will hold all legal, and collections actions in a state of suspension. If you are being audited and want to know more about your rights during this process, contact a lawyer at Rosen Kirshen Tax Law today!